NHL 18 update 1.03 is available for download on PS4 and Xbox One. 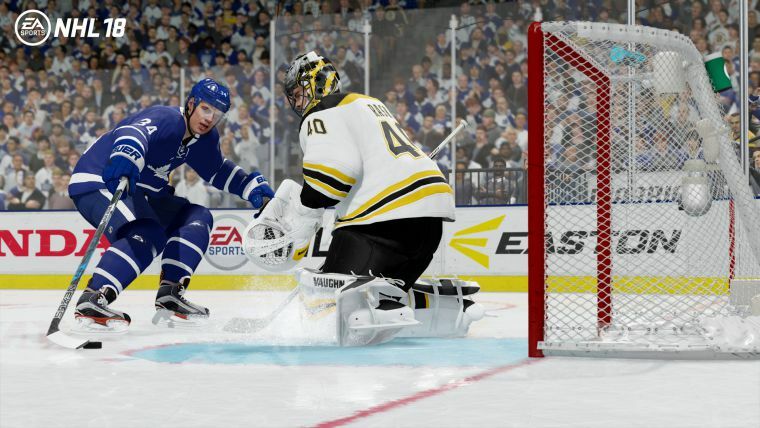 According to the latest NHL 18 1.03 patch notes, the new update brings bug fixes and general game stability improvements. Apart from this, there is no major change in this minor patch. The previous major update added an option for Champions League Aggregate Scoring as well as improved faceoff formations during 3 on 3 play. The update also fixed the issue where the Defensive Skill Stick state caused user skaters to lose pickup functionality. You can read more about the previous patch here. NHL 18 1.03 patch includes various bug fixes. Check your game update and download NHL update 1.03 for PS4 and Xbox One.